Great News! 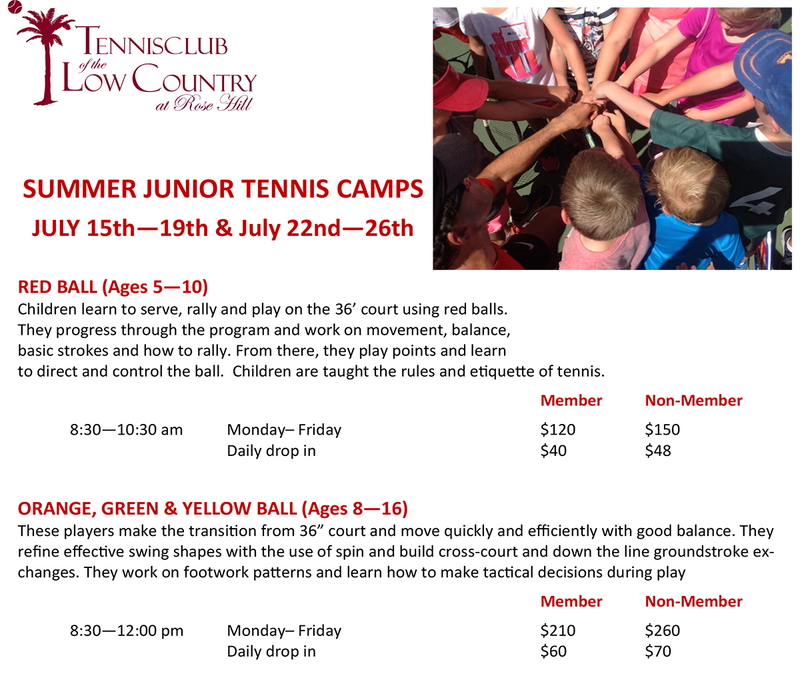 TLC’s Junior Development Program is started August 20th. Please share the following Brochure and Registration Form with any friends you would like to invite to join you. A new form must be completed by each student for the new sessions. 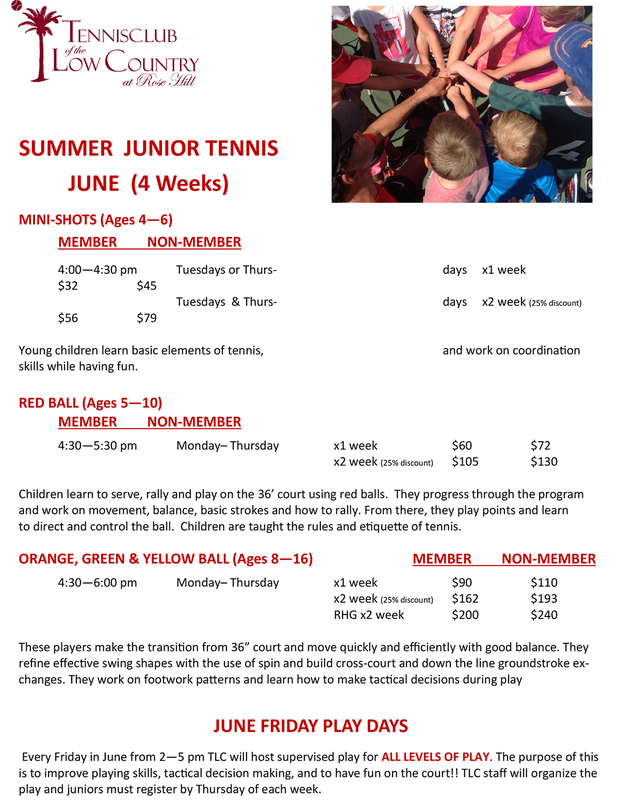 Monthly sessions; Early Bird (8/14/18) and sibling discounts; For Mini Shots, Red Ball and Orange/Green Ball students, you have the option of participating 1 or 2 days. We strongly recommend 2 days a week, so are extending a deep discount off the 2nd day’s rate!!!! Attend a minimum of twice a week, unless alternative arrangements are made with Brett. Students receive a 30-minute private lesson each month, beginning in September. It is to be scheduled by you, with your coach and will not be carried over if not taken. Our coaches feel that this will give the students that one-on-one attention needed to fine-tune a specific stroke. RHG students are expected to stay for F.A.S.T. training on Monday and Thursday evenings from 6:00 – 6:30 p.m.
Our coaches are scheduled to be there to teach you on the days you have selected. If you need to change days, please check with your coach first to see if there is space available on another day. TLC will not make up sessions missed by students. TLC will make up rain days and/or will work students into another class to make-up their missed session. For your convenience we offer the option of retaining your credit card information on file. Your card will be billed on the 28thth of each month and you will automatically receive a 5% early payment discount. Please let our Pro Shop staff know if you would like this option. If you wish to pay in person, payment is due on the 1st day of each month. Please complete the registration form and sign where applicable. We are excited about the new season and really look forward to seeing you all out on the courts. 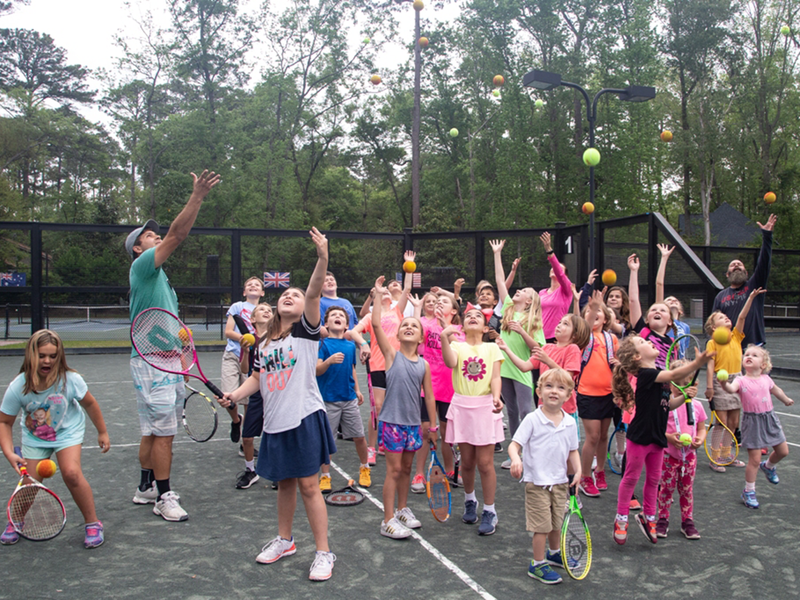 Junior Tennis Fun! 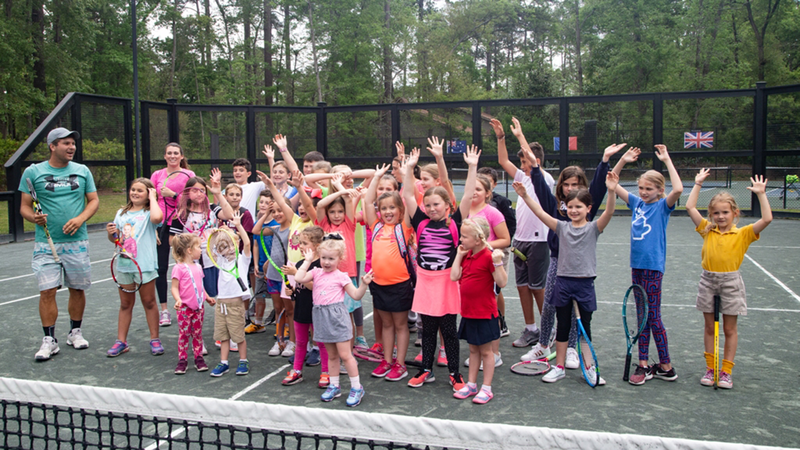 Junior Tennis Fun! 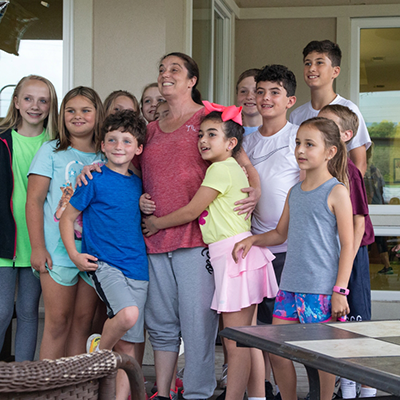 Junior Tennis Fun! 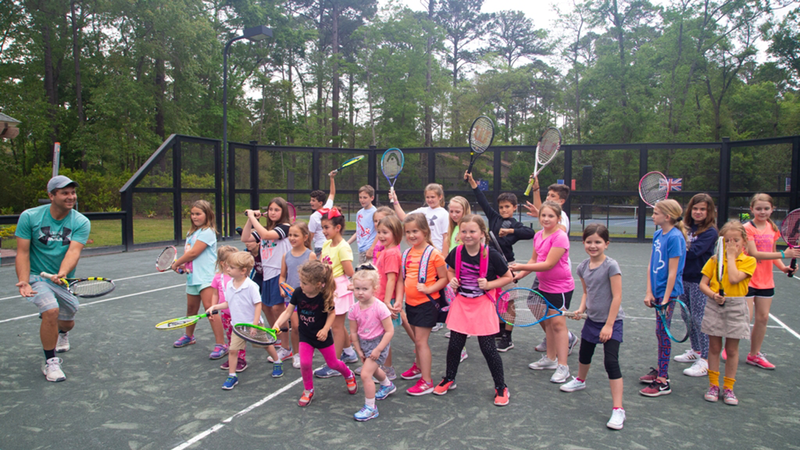 Junior Tennis Fun!